You most likely do not stay up at night contemplating what it is that pest control professionals do throughout their day. Unless you are currently dealing with or have already dealt with a pest issue in your home, you probably have not spent time thinking about pest control at all. 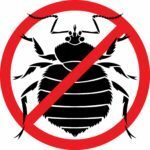 For those who are considering giving a pest control professional a call – you probably have found some unsavory guests in your home. And you, my friend, probably do have a few questions. Here are the answers to some of the most common questions we encounter about pest control. 1. 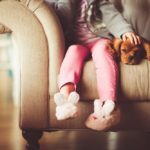 Is this safe for my children and pets? This is how we like to put it – There are no safe chemicals, only safe practices. At Modern Pest Services, our number one priority is keeping your loved ones safe and your home pest free. For us, it’s not just some catchy tagline. As Pest Management Professionals, we take our jobs very seriously, and we’re proud to be making a difference in people’s lives every day. We attend regular trainings to receive the most up to date techniques for inspecting, treating and preventing pests in and around your home. What does this really mean, though? Modern’s goal is to solve your pest problem while minimizing the amount of materials placed in and around your home. We do this through careful inspections, locating pest “hot spots,” as well as helping you to minimize conditions that promote pest activity in and around your home. Then, as needed, we make targeted applications using the least toxic materials as possible. The good news – random application of materials is always avoided. Making our process much safer than if you were to allow your husband to have his way with a can of aerosol spray around the house (you know what I’m talking about). This extensive process has a name; it’s called Integrated Pest Management or IPM, and it plays a huge part in our operating philosophies. Also, because our team is highly trained, they will always make sure to avoid applying materials in places that your family and furbabies may have frequent contact. 2. Is there any way we could do this without chemicals? Truthfully, this isn’t going to be a straightforward answer. The reason being, it depends on your unique situation. For instance, we need to perform a thorough inspection to determine what kind of pest(s) we are dealing with and what the level of infestation is. As part of our IPM approach to managing pests, we always inspect, evaluate and look for ways to remove the prime conditions and habitat where pests can thrive. Therefore, most of the upfront work performed by our team does not have anything to do with applying materials. However, we do often find that the targeted use of at least some materials is needed to truly remove the threat. That said, Modern also offers Organic Pest Control options, this means the materials used are derived from organic byproducts, like plant oils. 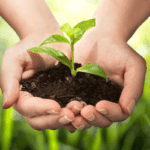 Click here to read more about our Organic Pest Control program. RELATED: Is There a Safe Pesticide? 3. Will the pest(s) be gone after the first service? So in short – in some cases yes, while in other cases no. The reality is, it will depend on many factors, including – to a large extent – on the level of infestation and the favorable conditions. It is our goal to do everything we can to safely remove the pests from your home as quickly and effectively as possible. Once our professional arrives on the scene, he or she should be able to give you a reasonable idea of about how long it should take to resolve your pest issues. 4. What materials will be used? We use a variety of materials for different pests. This may include liquids, dusts, aerosols, gel baits, solid bait blocks and others materials. We are really big into reading our product labels, and we will only use products – even the organic ones – as the label has directed us too. In truth, doing so, simply means our team is obeying federal law. But they also know and understand which treatment methods to employ, which tools to use, and which areas to treat to manage a specific pest concern. 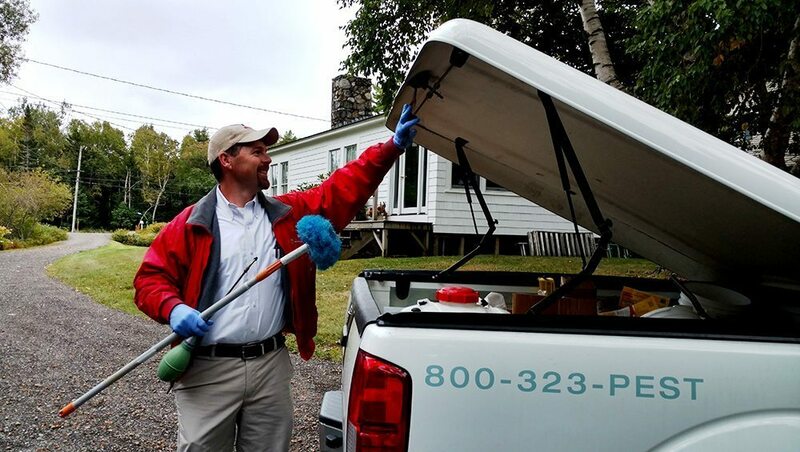 As Pest Management Professionals, we live and work in the neighborhoods we service, and we’re committed to protecting our clients’ homes and businesses, as well as the environment. For specific questions on the materials that we use, including names, labels and SDSs, please feel free to call us at 1.1-888-997-3312. There you have it – the top four questions we get asked every day. But if you still have a question we didn’t cover, please feel free to contact us with it. If you have a pest problem, don’t try to tackle it alone, give Modern Pest Services a call today at 1-888-997-3312 or get an instant online quote for the comprehensive HomeCare Green program that controls 60 common pests.